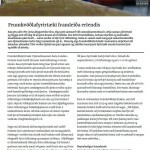 ThorIce framleiðir og selur ískrapastrokka og markaðssetur ískrapavélar og fleiri vörur sem tengjast kælingu á sjávarafurðum. 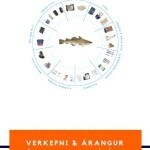 Nýverið opnaði ThorIce samsetningaraðstöðu í verbúðunum við hlið Húss sjávarklasans þar sem skrifstofur Thorice eru. 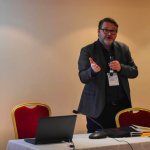 „Við erum að færa framleiðsluna meira til Íslands og þessi aðstaða gerir okkur kleift að efla starfsemina“ segir Þorsteinn Ingi Víglundsson framkvæmdastjóri ThorIce. 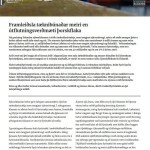 ThorIce er eitt fjölmargra sjávartæknifyrirtækja sem hefur aðsetur í Húsi Sjávarklasans. 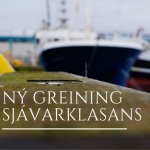 Umtalsverður vöxtur hefur verið í þeim anga sjávarklasans á Íslandi en samanlögð velta tæknifyrirtækja var 66 milljarðar á árinu 2012. Þorsteinn Víglundsson, framkvæmdastjóri ThorIce við hlið ískrapavélar í samsetningu. ThorIce manufactures and sells slurry-ice generators and specializes in rapid chilling of fish and foodstuff, supplying know how and other equipment. 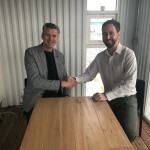 ThorIce recently opened a production facility next to the Ocean Cluster House by the Reykjavik harbor. 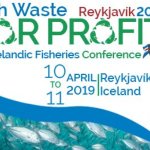 “We are increasingly moving our production to Iceland and this facility enables us to strengthen our operations” says Thorsteinn Ingi Viglundsson, CEO and founder of ThorIce. ThorIce is one of many ocean-tech firms residing in the Ocean Cluster House. 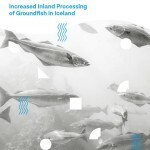 The field of ocean technology in Iceland has grown substantially for the past decade as it has grown by 10-15% annually. 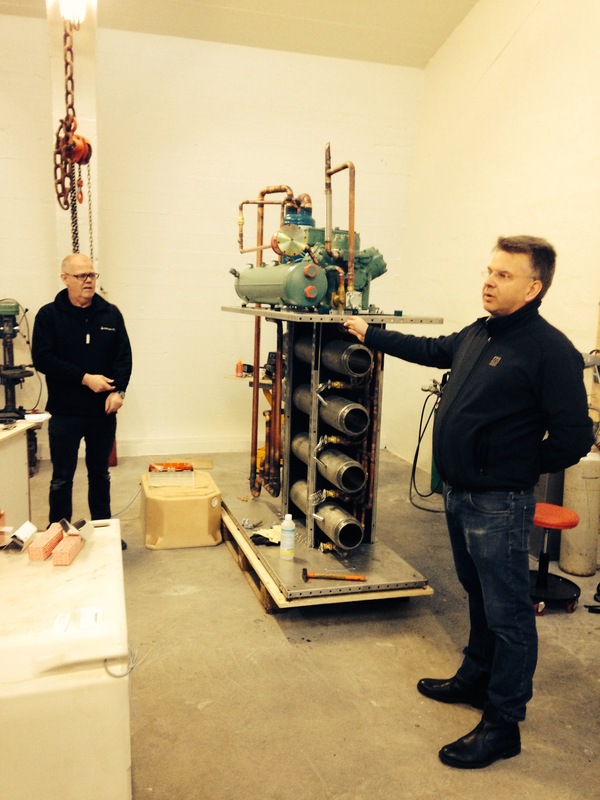 Thorsteinn Víglundsson, CEO of ThorIce shows a slurry-ice machine in assembly.